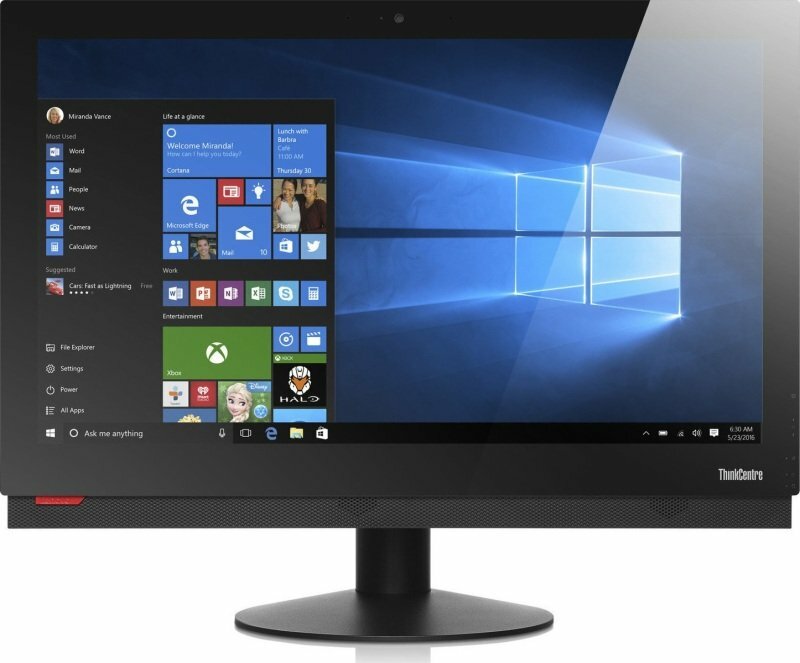 Lenovo ThinkCentre M910z AIO DesktopSorry, this product is currently out of stock. Boost your organization's efficiency and productivity. Tackle spreadsheets, multiple presentations, and photo-editing with ease. With vPro-enabled 7th Gen Intel® Core™ i7 processors and the latest DDR4 computer memory, this ThinkCentre AIO is a powerful performers. Plus, it's Intel® Optane™-ready - easily upgrade to Intel® Optane™ Technology (available in June 2017) for high performance and amazing responsiveness to HDD and SDD storage solutions without compromising capacity. Load and transfer files at lightning speed - essential for time-critical applications that require a large memory capacity or fast storage.